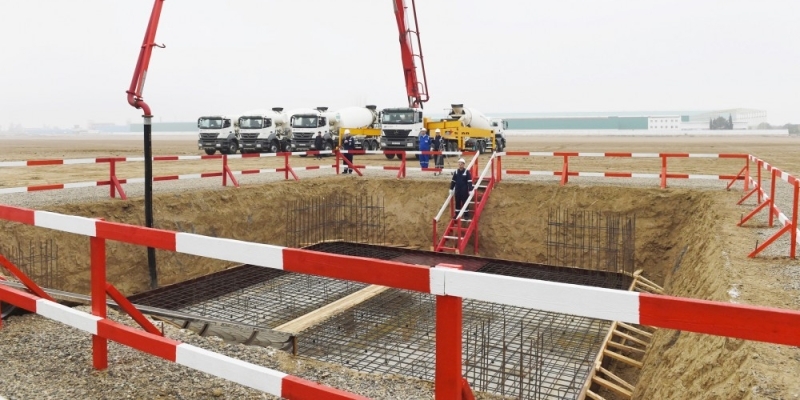 The groundbreaking ceremony for Socar Polymer’s petrochemical complex was held in October 2015. Image courtesy of Socar Polymer. Socar Polymer’s petrochemical plant will cover an area of 30ha within the SCIP. Image courtesy of Socar Polymer. Gazprombank is providing a $480m loan for the project. Image courtesy of Socar Polymer. The EPC contractor for the project is Maire Tecnimont. Image courtesy of Socar. Socar Polymer’s Petrochemical complex is being constructed at the Sumgait Chemical Industrial Park (SCIP), which is located approximately 30km north of Baku, Azerbaijan. 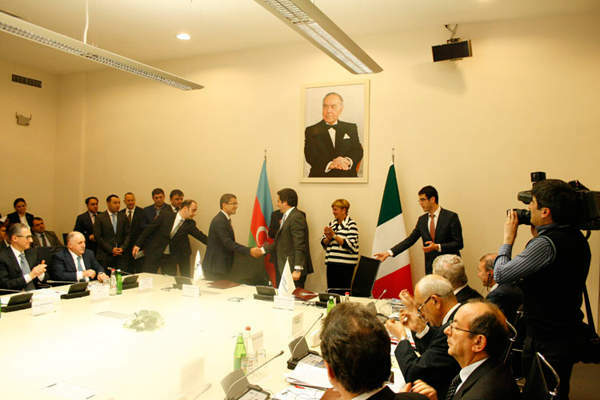 SOCAR proposed oil-gas processing and petrochemical complex (OGPC), will be located approximately 60km south of Baku. Integrating a high-density polyethylene (HDPE) plant and a polypropylene (PP) plant, the petrochemical project is being developed by Socar Polymer, a joint venture (JV) created in July 2013 between Socar, Pasha Holding, Azersun Holding and Gilan Holding. 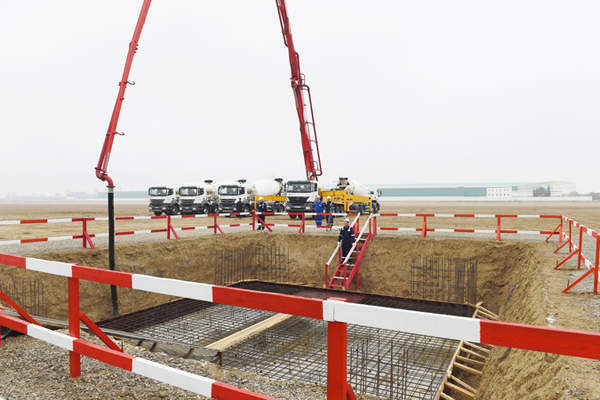 The HDPE plant construction started in October 2015 and is expected to be completed in 2018. The polypropylene plant is scheduled to come online in 2017. 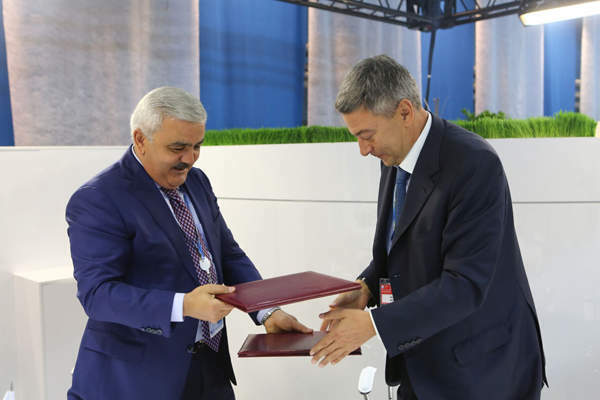 The polypropylene plant will be the first of its kind in Azerbaijan. The country currently exports low-density polyethylene and imports HDPE, which will be offset by the project. Approximately 30% of the output from the project will be sufficient to meet the domestic demand, whereas the remaining will be exported to markets particularly in Turkey and Europe in general. The project is expected to generate approximately 60 permanent jobs when it starts operations. The petrochemical complex is being constructed in a 30ha site reserved within the SCIP for Socar Polymer. The polypropylene plant will have a production capacity of 180,000t a year, whereas the HDPE plant will have a production capacity of 120,000t a year. Polypropylene is primarily used in manufacturing a variety of consumer goods such as textiles, stationery, automotive components, electronic and electrical appliances, and packaging, whereas HDPE is primarily used in the production of plastic bottles, corrosion-resistant piping, geomembranes and plastic lumber. Lyondell Basel is the licensor for the polypropylene unit, while Ineos is the licensor for the HDPE plant. Ineos will licence its Innovene S process, which will enable the plant to produce a number of polyethylene grades, including commodity grades using Ziegler and Chrome catalyst systems, as well as speciality grades such as bimodal PE 100 pipe products. The engineering, procurement and construction (EPC) contract for the polypropylene plant, ancillary utilities and offsite facilities was awarded to Maire Tecnimont, who will perform the project through its subsidiaries Tecnimont and Kinetics Technology. The project management consultant (PMC) is Flour. The overall cost for the construction of the petrochemical complex is expected to reach $750m, €350m of which will be used for the construction of the polypropylene plant. 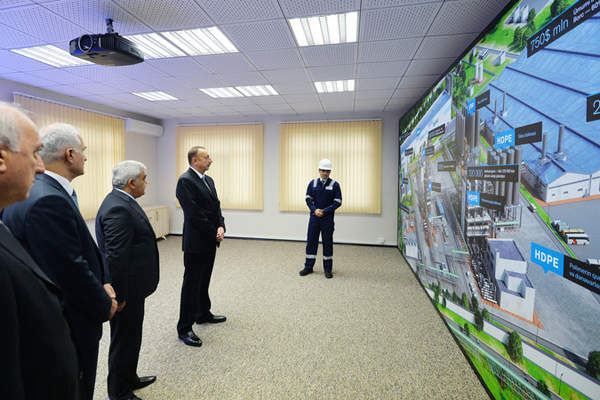 "The polypropylene plant will be the first of its kind in Azerbaijan." Gazprombank granted a ten-year $480m loan for the project in June 2015. The Sumgait Chemical Industrial Park, covering an area of approximately 168ha, will integrate 43 industrial plots to accommodate up to 40 projects. The development of the park started in October 2013. Socar Polymer will be one of the first companies to operate at the site. The chemical park is being constructed to support the growth of high-tech industrial fields in Azerbaijan and attract investments to bolster the non-oil sector in the country. 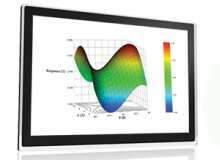 The Unscrambler® X has set the standard in multivariate analysis (MVA) and design of experiments software for more than 25 years. 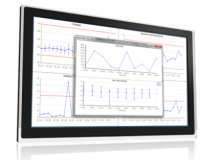 Improve process monitoring, understanding and control with Process Pulse software.